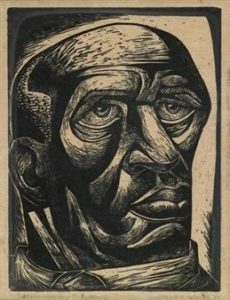 The Chicago-born artist Charles White (1918–79) was celebrated during his lifetime for depictions of African-American men, women and children that acquired the name “images of dignity. White’s draftsmanship, his direct address of the social and political concerns of his time, and his commitment to media that gave his art wide circulation established him as a major artist, and one with significant influence both on his contemporaries and on later generations. 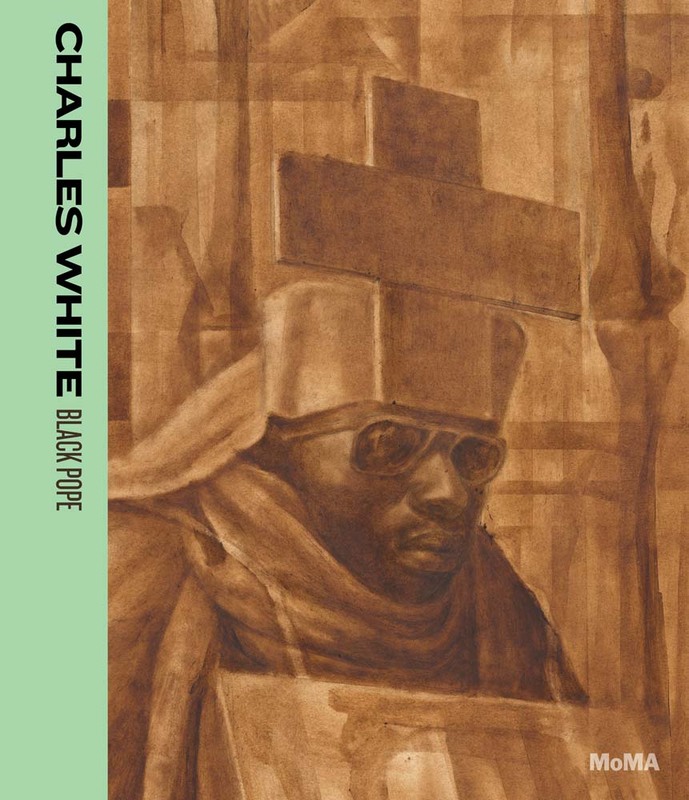 Beginning with White’s early days as an artist in the Chicago of the 1930s and ’40s, moving through his time spent developing his craft in New York in the late 1940s and ’50s, and closing with his final decades as a revered figure in Los Angeles, Charles White: Black Pope explores the artist’s practice and strategies through consideration of key works. It devotes particularly close examination to his late masterwork “Black Pope (Sandwich Board Man),” in the collection of The Museum of Modern Art. By creating visually compelling, ideologically complex works that engage audiences on many levels, White established himself as a key figure of his time, one whose work continues to resonate today. Text by Esther Adler.